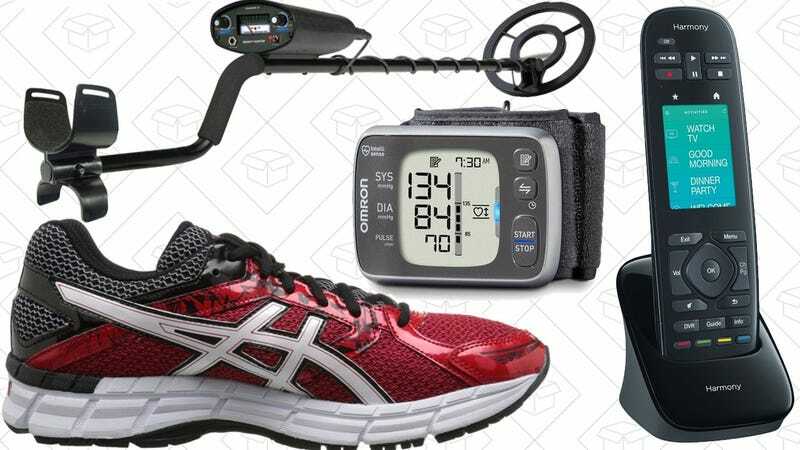 Running shoes, universal remotes, and metal detectors lead off Saturday’s best deals. 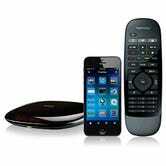 The Logitech Harmony Ultimate has just about every feature you could ever ask for in a universal remote, and then some. 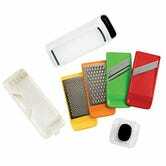 It can control 15 of your favorite devices (from a database of 270,000), including ones hiding behind cabinet doors. 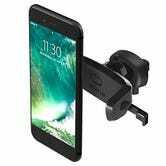 Its touchscreen gives you quick access to your favorite settings, and its smartphone companion app brings the same options to your iOS or Android device. 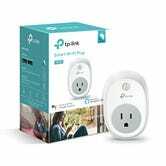 Plus, it can even control smart home devices like your Philips Hue lights, meaning you can create a “Movie” mode that turns on your TV and Blu-ray player, switches to the right input, and dims the lights, all with one push of a button. As long as you don’t mind a refurb, today’s price is the best we’ve seen. Or, for $54, you can opt for a refurbished Logitech Harmony Smart Control. This model can only control eight devices, and it doesn’t include a built-in touchscreen, but it does allow you to use your smartphone to enable advanced features. Want to try a new hobby? How about metal detecting? Amazon’s deeply discounting a pair of Bounty Hunter metal detectors, today only. 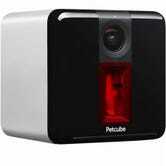 Petcube is a Wi-Fi camera, intercom system, and laser toy all wrapped into one sleek package, and Amazon is selling it today for $150, or $50 off its usual price. The video above does a better job of explaining this thing than I ever could, and if you own a pet and spend a lot of time away from home, it certainly seems like it could be a great investment. 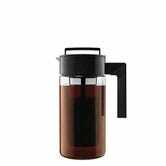 Summer’s nearly here, and this $19 Takeya can brew four servings of iced coffee stuff in your refrigerator overnight, and boasts a solid 4.4 star review average on Amazon. The Roomba 880 features guided multi-room cleaning, a more powerful cleaning motor than the 600 and 700 series Roombas, and tons of other bells and whistles, and Amazon’s taking $105 off its usual price today. 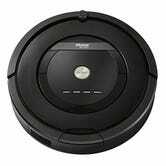 I got a Roomba 770 a couple months ago, and I haven’t manually vacuumed since. You voted Contigo’s Autoseal West Loop as your favorite travel mug, and the supersized 24 ounce model is down to an all-time low $21 today. Granted, that’s not much less than its usual price, but it’s worth every penny. 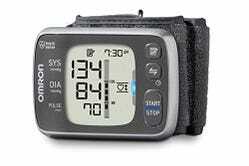 Keeping an eye on your blood pressure? This highly rated Omron monitor includes Bluetooth to sync your readings to your phone, and it’s never been cheaper. If you own an iPhone, it’ll even sync with Apple HealthKit. Just note that this is a Gold Box deal, meaning this price is only available today, or until sold out. Today only, Amazon’s discounting several Asics Gel Excite 3 running shoes for men and women down to $40, or about $25 less than elsewhere. The Gold Box page shows three styles, but each of those are available in multiple colors, so be sure to click through to see all of your options. 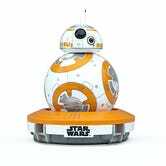 Sphero’s remote-controlled BB-8 droid was one of the coolest toys ever made when it first came out, and it’s still improving to this day. Today on Amazon, you can buy your own for 123 portions dollars, the best price they’ve ever listed. 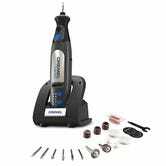 You probably won’t use a Dremel all that often, but it’s one of those things that you really should keep tucked away in your toolbox, and this compact battery-operated model is marked down to $79 today on Amazon. There are cheaper corded models out there, but this thing is small enough for one-handed use, and it even comes with a docking station to keep the battery topped off. 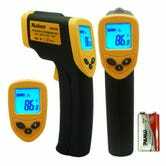 We see a lot of deals on IR thermometers, but if you still haven’t picked one up yet, here’s a solid option for $11. These things are perfect for everything from cooking to finding air heating and air conditioning leaks in your house, but more importantly, they’re just a ton of fun to mess around with. 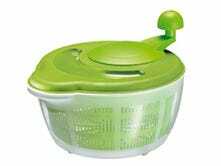 If you don’t already own a salad spinner to wash and dry your salad greens, fruits, and vegetables, you won’t find many for less than $17, let alone models with five year warranties. 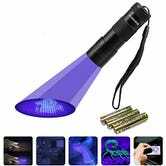 Blacklight flashlights are great if you want to spot hidden stains on train seats, hotel sheets, or (gasp) even in your own house...if that’s something you want to do. It may seem silly, but if you find even one stain in a hotel room and complain to management, I guarantee that this thing will pay for itself several times over. 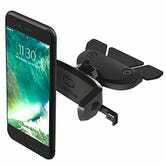 iOttie makes your favorite suction cup-based smartphone dash mounts, but today, two of their newest products just got their first discounts. We’ve seen similar products from other manufacturers before, but I’ve found iOttie’s snap-to-close phone cradles to be incredibly secure and convenient. Ninja’s Professional system took home the title of your favorite affordable blender, but if you only need one to make single-serve smoothies, the Nutri Ninja Pro is also a great option. 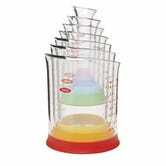 Amazon’s marked it down to an all-time low $60 today, which gets you a 900 watt motor and three different sizes of blending cups. 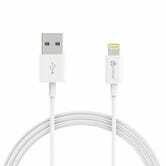 There’s not much to say about this deal, except that $4 is about as cheap as Lightning cables ever get. You can never have too many! OXO makes some of the most popular kitchen accessories on the market, and Amazon’s knocked a couple of them down to all-time low prices today. The beakers are kind of whimsical and silly, but the mandoline slicer is legitimately useful if you don’t already own one; just don’t chop off your fingers.